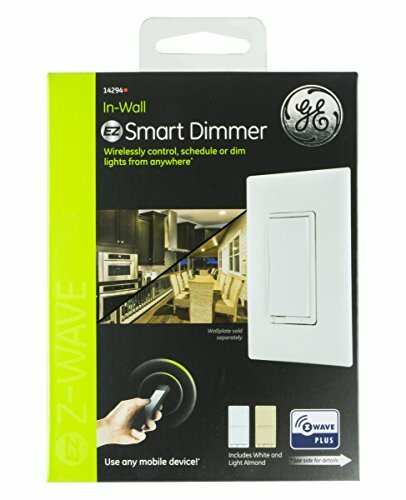 Transform any home into a smart home with the in-wall GE Z-Wave Plus Smart Dimmer. 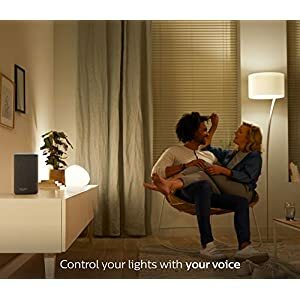 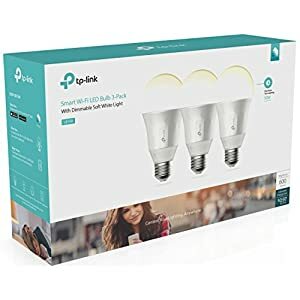 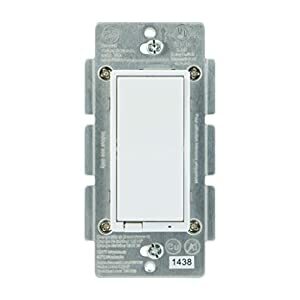 The dimmer allows you to wirelessly schedule, control and adjust the brightness of any dimmable wall or ceiling light in your home from anywhere, at any time. 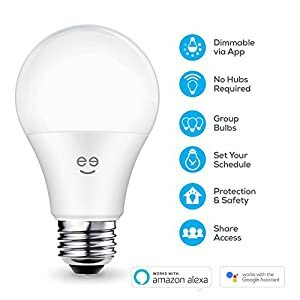 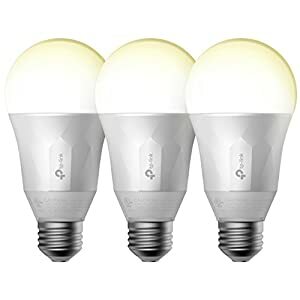 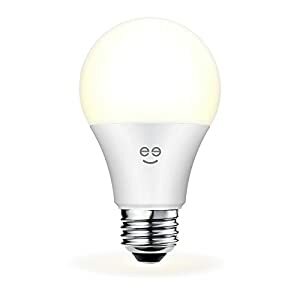 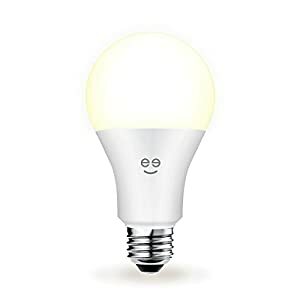 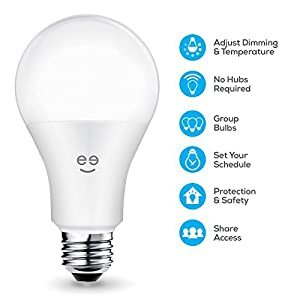 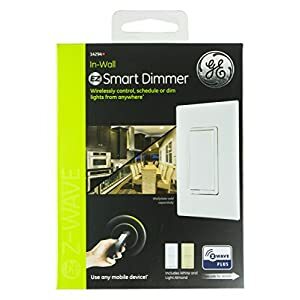 The Z-Wave Plus Smart Dimmer provides ultimate flexibility for your home lighting and its full-range dimmability helps cut energy costs while extending the life of bulbs. 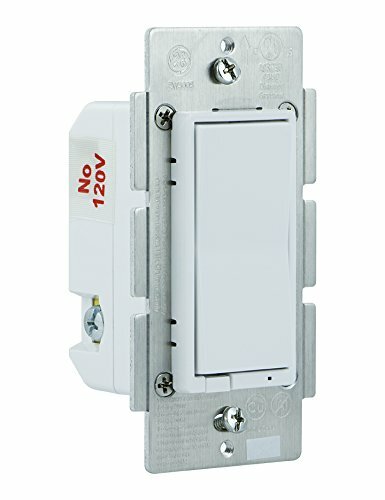 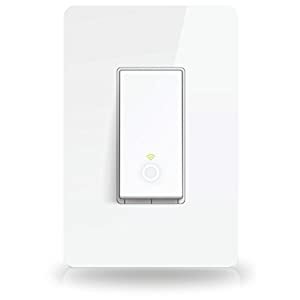 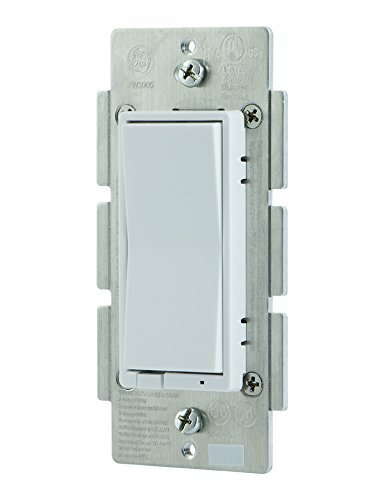 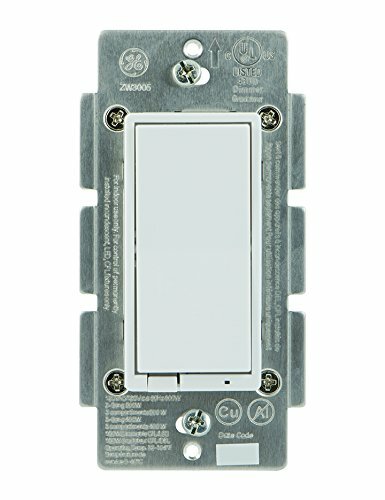 Compared to Z-Wave classic models, the in-wall Z-Wave Plus Smart Dimmer offers 50% more wireless range and energy efficiency with a 250% faster processor and 400% more memory. 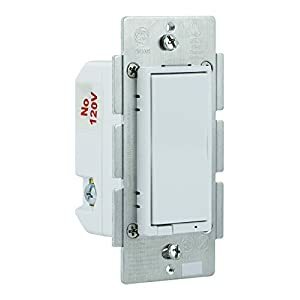 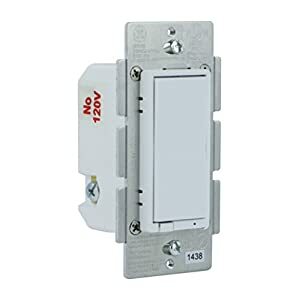 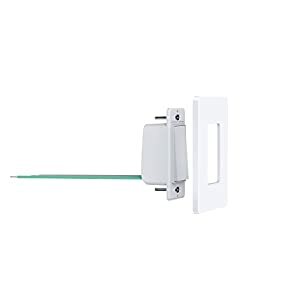 Requiring in-wall installation with hardwired connections, it is easy to install using your home’s existing wiring and can be used in single- or multi-switch applications. 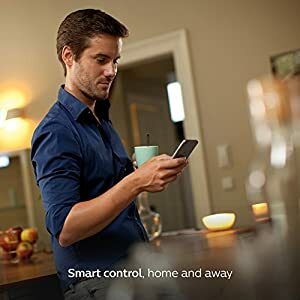 Offers full control from any mobile device or Z-Wave enabled wireless remotes.